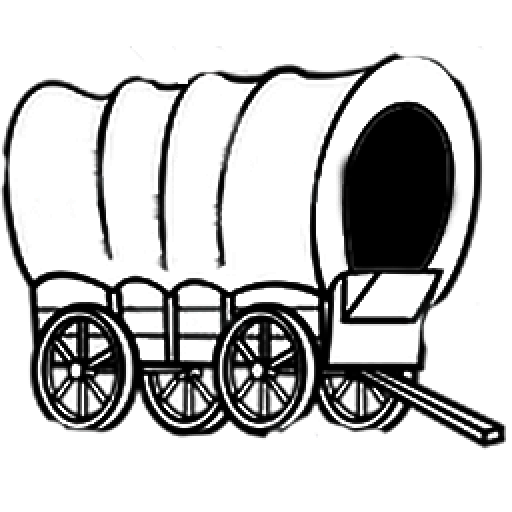 Welcome to the Pioneer Villa Truck Plaza, a family owned and operated business since 1985. 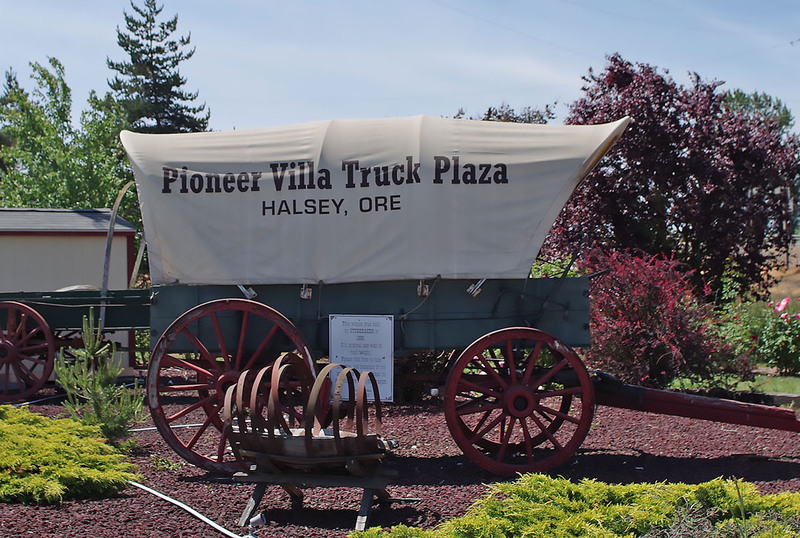 The Pioneer Villa Truck Plaza is located on I-5 Exit 216. We are a full service stop, open 24 hours. The Pioneer Villa Truck Plaza offers many goods and services. The Travelodge Motel; 57 rooms with free Wi-Fi and Direct TV – pool & spa in season. Our restaurant and Lounge has a varied menu, please see our menu pages on this web site for details.. We cook from scratch and use quality products. Be sure to try our Daily’s bacon. Our lounge also has Oregon’s online lottery games. The convenience store is stocked full of snacks and groceries. We also carry a full line of Lynco accessories and parts. J & J Truck & Tire for repairs and tire work is located on the property. You will also find a truck wash and a barbershop on site. The latest addition to our growing list of services is a Samaritan Health Urgent Care Facility.